Want to become a member of OHSA? Sign Up! The Ontario Hairstylists Association (OHSA) gives a voice to hairstylists and the hairstyling industry. The OHSA represents thousands of hairstylists and employers across Ontario. 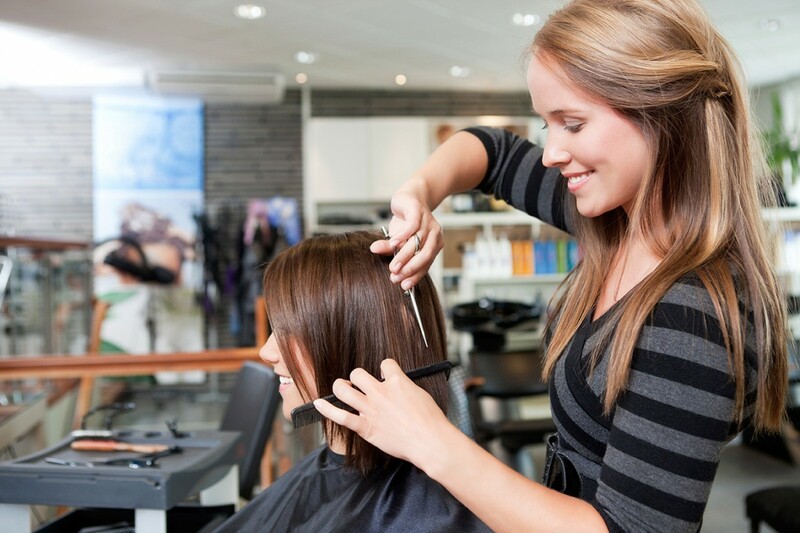 OHSA’s membership includes major employers, salon owners and individual stylists. The OHSA advocates for the interests of employers and employees working in the hairstyling industry. Our mission is to provide support for our members, monitor industry standards and encourage goodwill, mutual respect, and understanding between our members and the public. The OHSA aims to give hairstylists a united voice on regulation, licensing and professional development, and be a forum where hairstylists can share ideas and professional advice. We will give all hairstylists and the hairstyling industry a strong and united voice when speaking with regulators and government. We will aim to remove barriers to entry, and promote the industry, in order to make it easier to join the hairstyling trade. We will regularly provide valuable information about public policy decisions that affect our members’ careers and livelihoods. We will be a forum where hairstylists can come together to share their practical experience, knowledge and ideas. We will engage with hairstylists and members of the industry to stimulate membership and promote the value of belonging to their professional organization. We wil ensure that standards and best practices are widely understood inside and outside of the hairstyling industry.